I decided to bite the bullet and get a beauty box subscription. 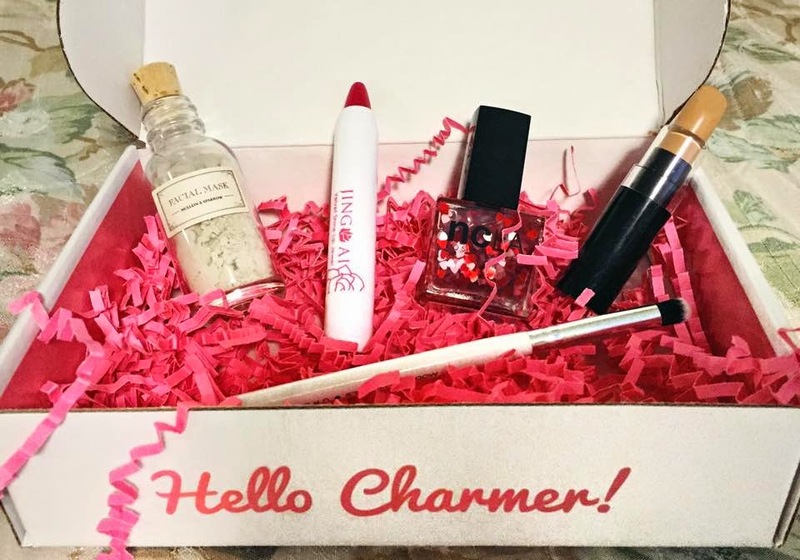 My friend Stephanie loves her subscription to Ipsy, and I've read about a ton of girls who blog about their own subscriptions to various boxes. 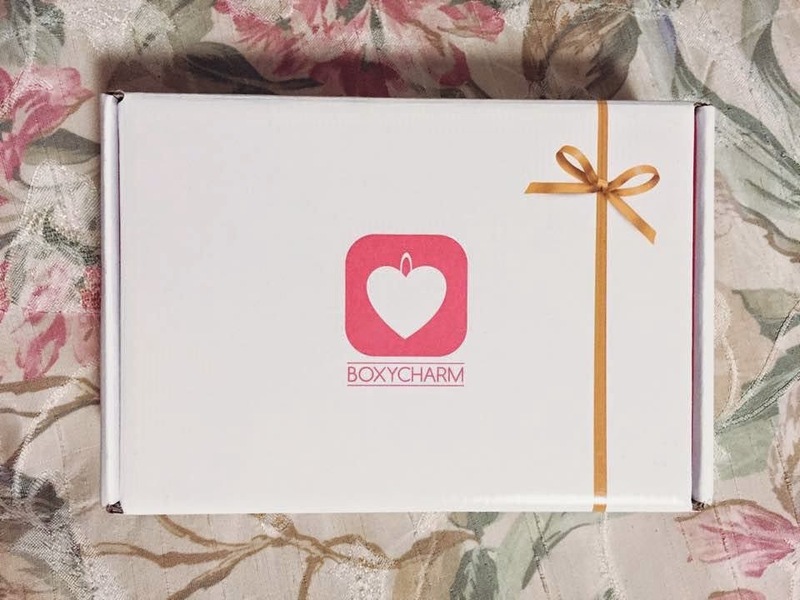 I shopped around and did some digging as to which box I wanted to subscribe to, and ended up choosing Boxy Charm! It's $21 per box, and you get 4 full sized and 1 luxury size product. I really wanted a box where I wasn't just going to receive only samples, and I took a peak at how this box has been improving over the last couple of months. I decided on this box because of the increased quality/value of products of the box and comparable prices. Look how cute the box is! I absolutely love the confetti strings. I never use foundation or concealer, so this Mistura Beauty Solutions C-2-P Complexion Corrector ($36.99 retail) won't be of much use to me unfortunately. 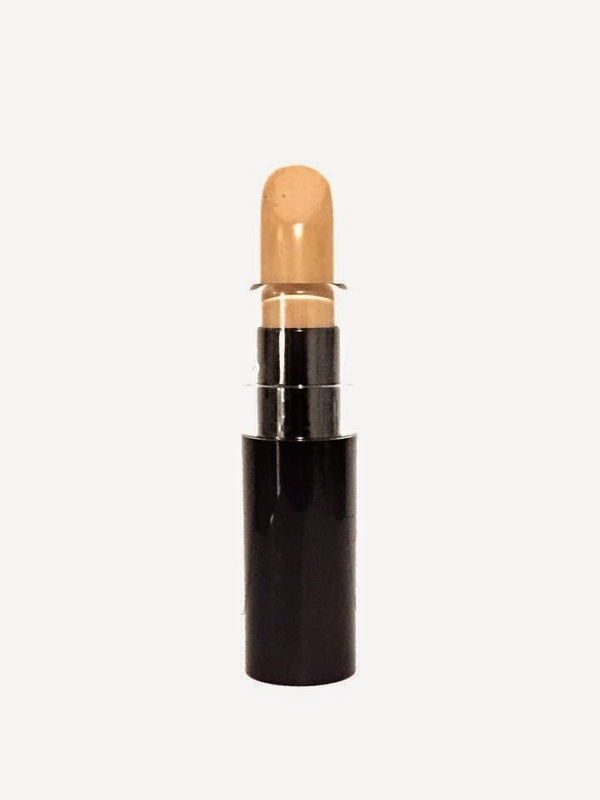 Every once in a long while I'll use a bit of concealer just to hide a red spot, but other than that, this will probably just sit in my makeup bag. If you ignore the horrible quality on both of these pictures that would be great, haha. 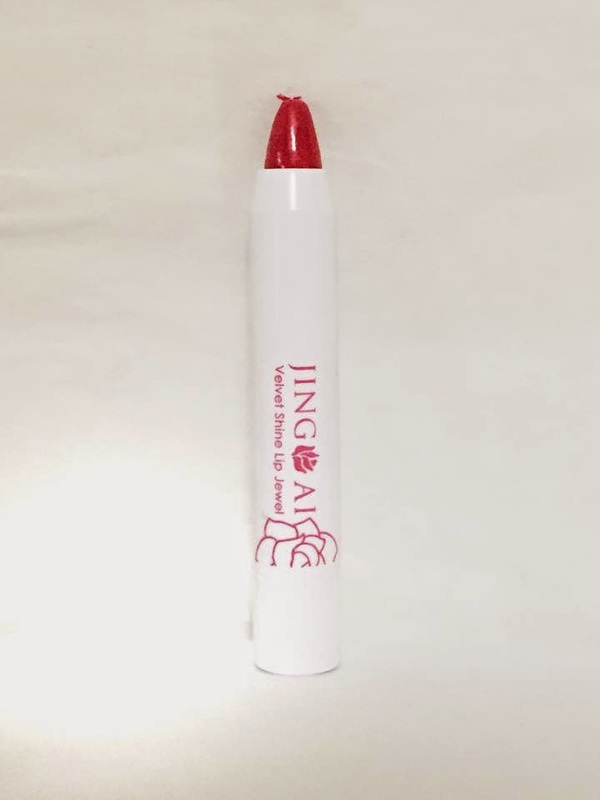 I actually really love this Jing Ai Velvet Lip Jewel in Raspberry Ice ($22 retail). It's definitely brighter than what I would normally wear, but I'll find places to wear it! 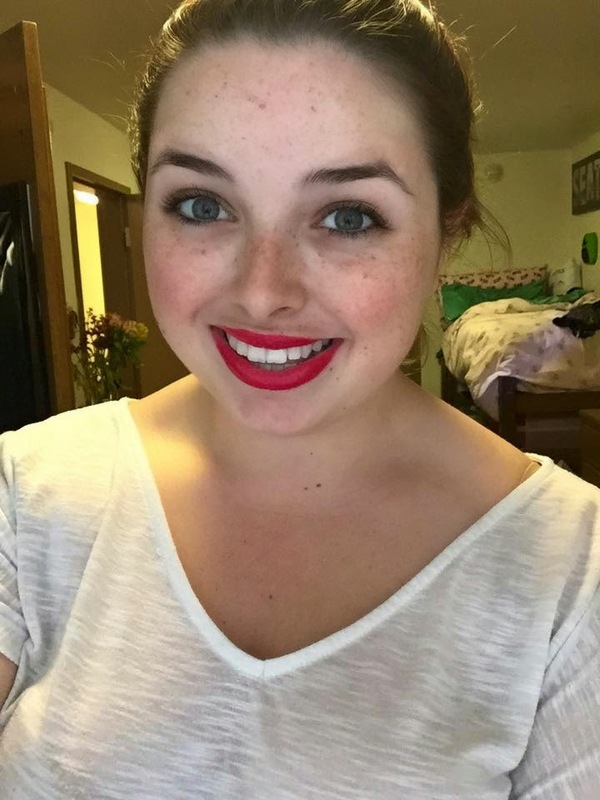 It's a nice matte lipstick, and the color stays on very well. 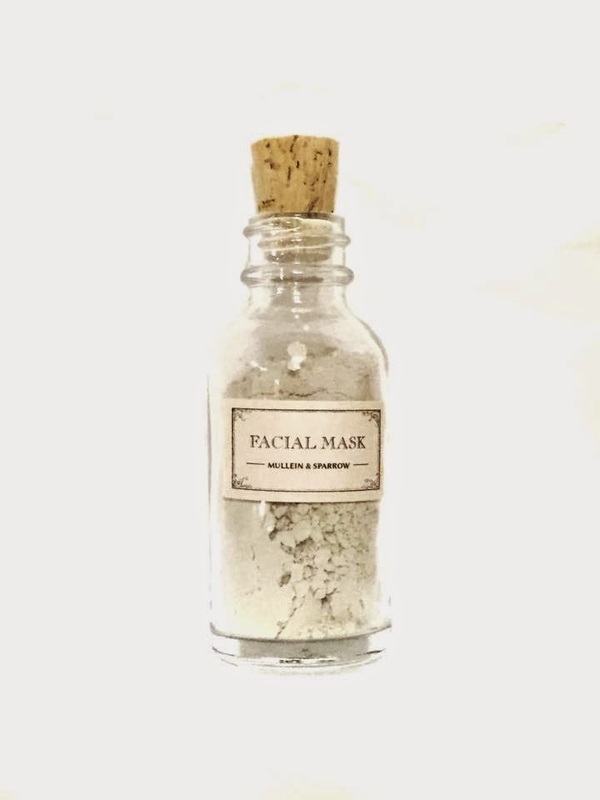 I haven't used this Mullein and Sparrow Mini Facial Mask ($15 retail) yet, but from what others are saying, it's great! I guess the full size face mask is pretty big, because this isn't like a one time use size or anything around there. I'm going to be able to get a good number of masks out of this bottle. The only weird thing is that it's a powder mask, something I've never used before. Anyone have any tips for how to correctly use powder masks? 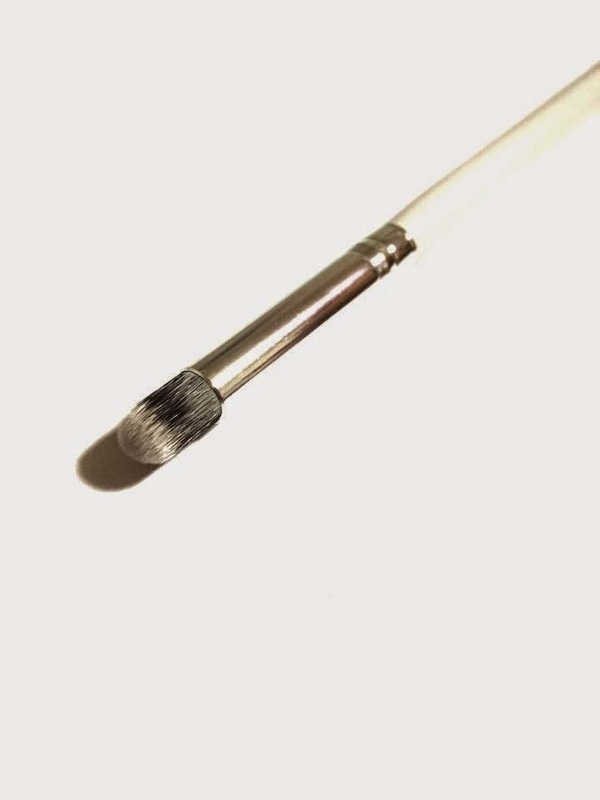 I don't claim to be a makeup expert, and to be quite honest, I don't know the difference between what brush does this and what brush does that. So this Modern Minerals Duo Fiber Mini Round Brush ($15 retail) could be the best round brush of all, and I probably wouldn't know. The information card that comes with the box says it's great at creating smoky eyes, blending, and shading. What I know is that it's extremely soft! This ncLA Nail Lacquer in "Heart Attack" ($16 retail) is probably my favorite item from the box. I'm a huge nail polish junkie, and this is just another great piece for my collection. Essentially it's just clear nail polish with pink and red hearts. Oh how I wish this box had arrived by Valentine's Day!!! I paid $21 for this box, and the value of its contents was over $100! I'm very impressed, and even though some of the items won't be getting as much use as others, I really enjoy what I received. I'll most likely be ordering the next box, so stay tuned! Oh, that was a very nice box! Check pinterest on what types of Brushes do what, there are heaps of Graphics ant Tutorial links! Cute box. The nail polish would have been fun for Valentine's day. From what I've read they rarely disappoint (at least price wise!) I still haven't used the facial mask yet! I'll definitely update the post when I do!